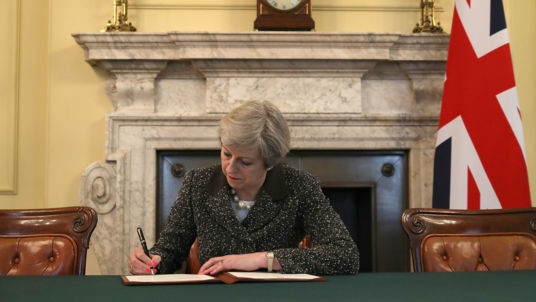 Thank You Ms May, Your Work is Now Done. Thank you Ms May. 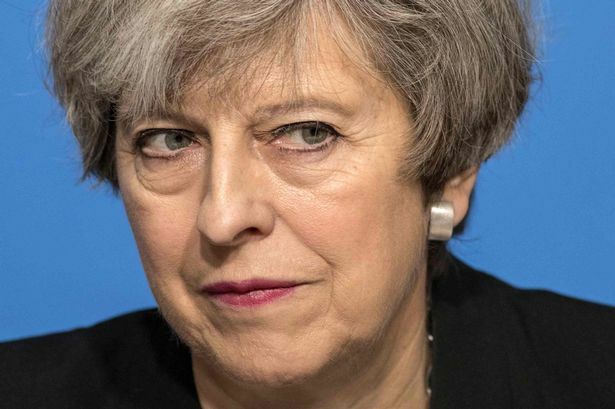 We needed someone stubborn, obstinate, pig-headed, intransigent and incapable of listening to get Article 50 triggered in the face of the anti-democratic Remaniacs. Now your work is done and we need a real leader. Please take early retirement with the grateful thanks of the nation. What Must The Government Do About The Referendum Result? As far as I can see, looking at European Referendum Act 2015 and Political Parties, Elections and Referendums Act 2000, there is no provision under law as to what government must actually do about the result of any referendum. An exception was the 2011 referendum on changing to alternative vote, where the relevant legislation obligated the government to change the law to reflect a “yes” vote had that occurred. No such provision was contained within the EU referendum legislation. So all those who voted leave should, in my opinion, now be arguing for immediate implementation of Article 50. The government must act on the instruction of the electorate. My very smart son, barrister-at-law Richard Reynolds, has pointed out his father’s error (as he often does these days). As soon as we invoke Article 50, control of the process reverts to the EU Commission, the unelected oligarchs from whom we have just taken back control. So the sensible option is to agree what the divorce settlement is before we submit to the decree absolute.